Municipalities across Canada of all sizes recognize that cycling is a bright part of their future, equally important to keeping families together and growing a tax base as it is to attracting businesses who care about employee satisfaction and lifestyle or keeping road maintenance costs down. Membership has other benefits too, like sheer pride, or discounts for employees on future fees for national conferences that we organize (such as the Bike Summit in Ottawa) or - for non-profits and businesses especially, the chance to be involved in special Canada Bikes-led programs and funding opportunities. 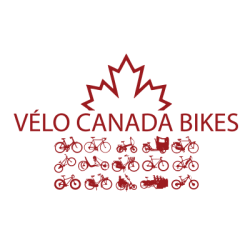 Canada Bikes offers several annual membership options for municipal level governments, based on your population. Choose the option that fits your community best. If you have any questions regarding membership, don't hesitate to contact us.